Our mission is to serve and strengthen organizations and individuals who share a commitment to building great communities. Founded in 1997 in honor of corporate and civic leader Bill Lee, the Lee Institute embodies the values of civic leadership, innovation and collaboration. When people engage in well-designed, informed and inclusive processes, they can create authentic visions, solutions and strategies for their organization and communities. Meet the Lee Institute staff whose diverse range of knowledge and experiences are combined to create a plethora of ideas and solutions. The Lee Institute is proud to call the beautiful Duke Mansion our glamorous older sister. 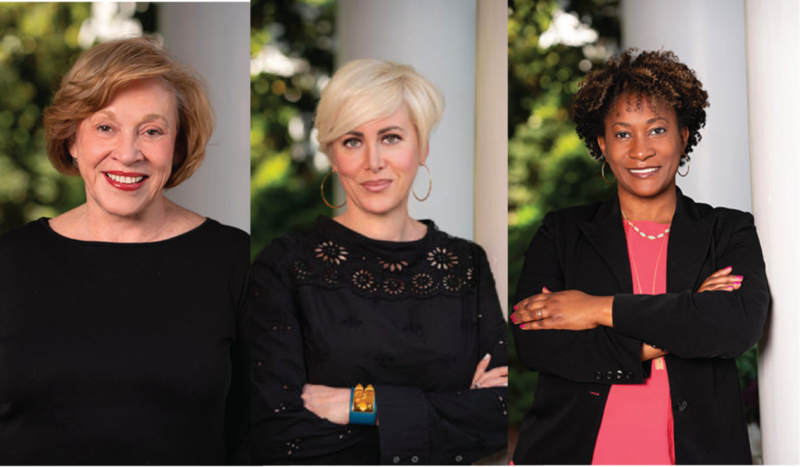 The Lynnwood Foundation board of directors oversees the strategy, operations and fundraising for both the Lee Institute and the Duke Mansion. The Lee Institute now accepts contributions to support the Charlotte Region Chapter.